The 2019 Subaru Outback release date has come and gone, so don't miss out on your chance to test-drive this new Subaru SUV. 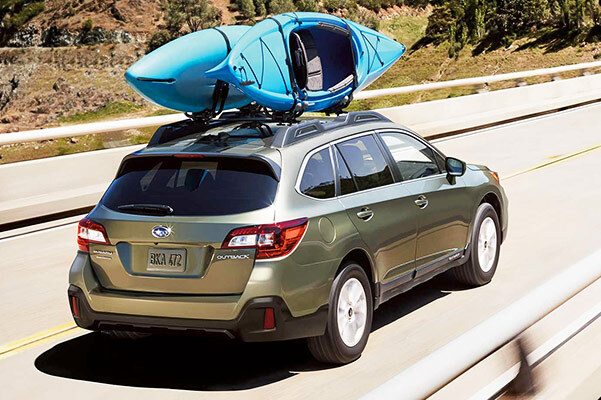 The new Subaru Outback, for sale at our Subaru dealership near Maumee, OH, offers plenty to love for growing families who want the most out of their drives. 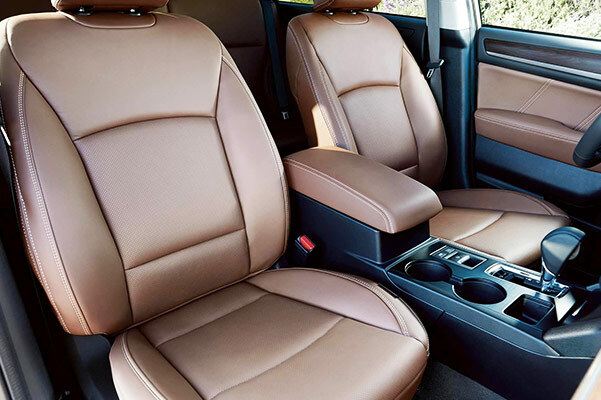 The 2019 Subaru Outback configurations make this vehicle perfect for passengers and cargo alike, and if you want added luxuries you can buy or lease the 2019 Subaru Outback Touring model. Learn more about the 2019 Subaru Outback changes, then visit Yark Subaru to explore your new Subaru Outback lease and finance options! 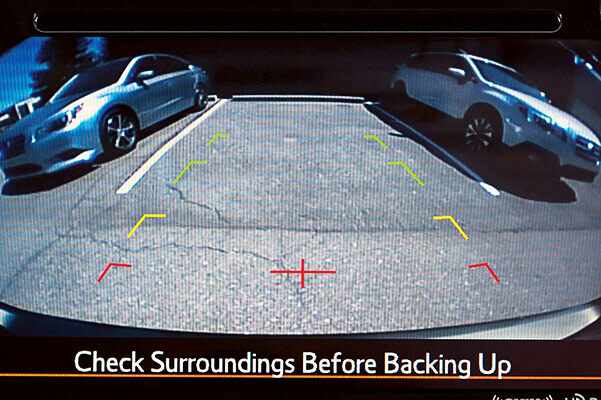 Test-drive the 2019 Subaru Outback Limited or Outback Touring and explore all the premium perks that this new Subaru SUV has to offer. 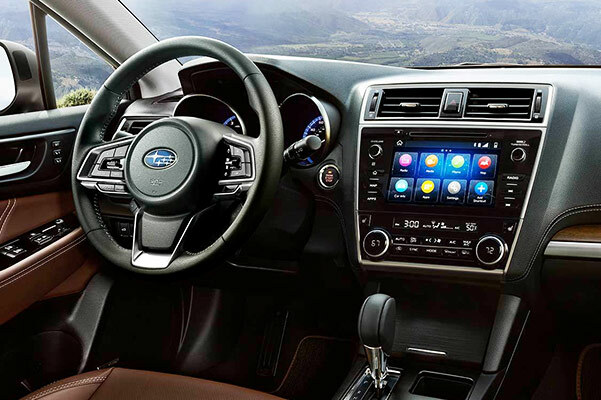 We'll help you get behind the wheel of the new Subaru Outback, so schedule a test-drive and view new 2019 Outback prices today!